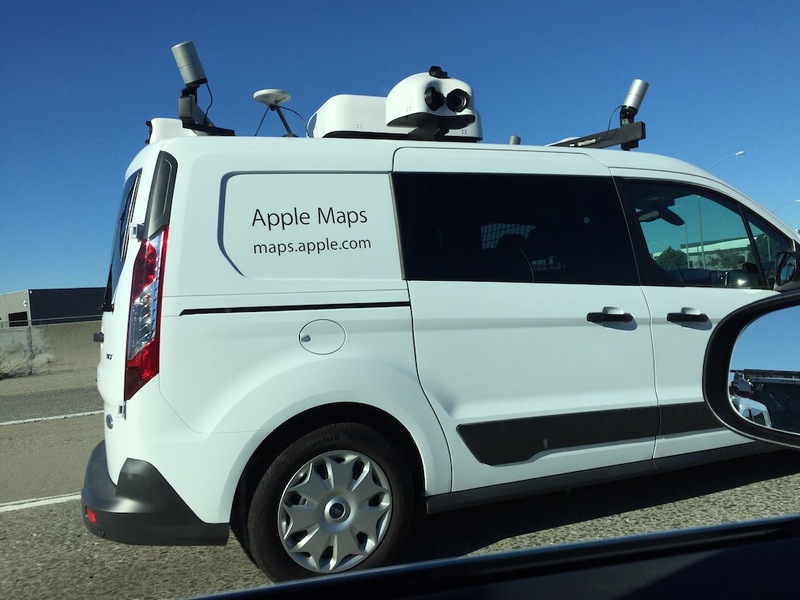 Apple acquired a fleet of cars for its map service. On Apple’s website is a list of information when and where those cars will drive to map the streets. Initially it was not clear who’s behind those then unmarked cars with an unusual rack full of sensors. Today while driving back south from San Francisco on HWY 101 several of them passed me during rush hour. At the beginning I couldn’t use the carpool lane to follow them and take pictures, but after the third car passed me I understood there may be more to come and kept my camera at hand. 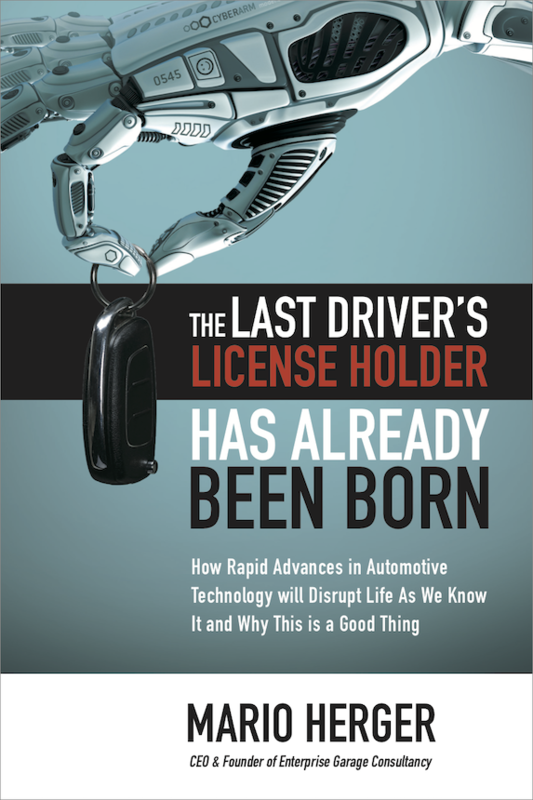 initially I had thought those are some self-driving cars that I had not yet encountered. The cylindrical sensors looked suspiciously like a Lidar-system as often used by self-driving cars. But as you can see from the pictures in the gallery the cars had on the side big letters spelling Apple Maps and the URL maps.apple.com. What are now the sensors being used? On the roof are four cylindrical radar/Lidar-systems on each corner, a front- and rear-facing camera, plus a box with three cameras on each side of the car, a small dish on the roof to receive GPS/position data(? ), on the left back wheel an odometer, and in the middle of the roof a big white box. If the rumors are true of Apple’s Project Titan with a self-driving electric vehicle, then mapping out streets and highways is a tedious job that Apple needs to to in preparation of the launch of their own car. I’ve seen Apple Maps (black Lexus SUV) cars on Central Expressway in Santa Clara several times now on my way to work. There was a single camera/sensor on the roof and tiny lettering on the side doors which read Apple Maps.